A sanctuary near Nadi Airport where they can relax and refresh before or after a trip to their remote Fijian island paradise. 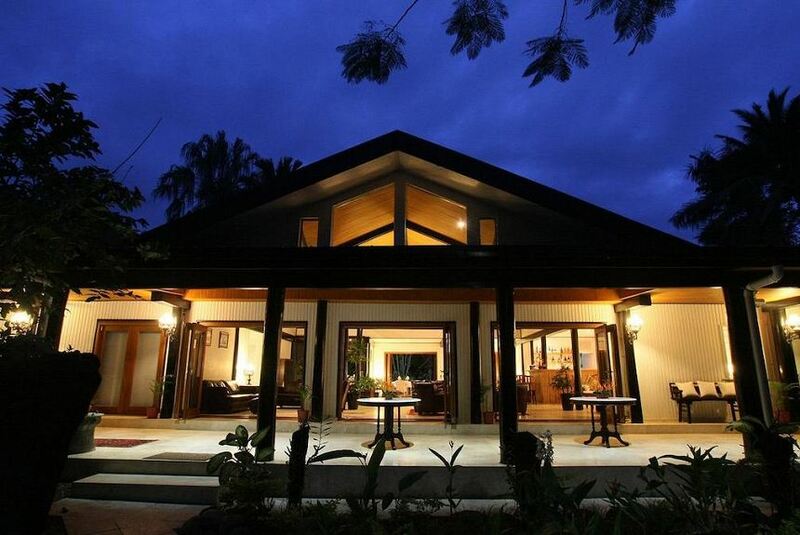 The Fiji Orchid is located 15 kilometres north of Nadi International Airport and 10 kilometres south of Lautoka. This is a sojourn for a discrete market — people for whom the art of travel is to pause at each step of a journey and savor the experience, rather than feel rushed to catch their next plane.